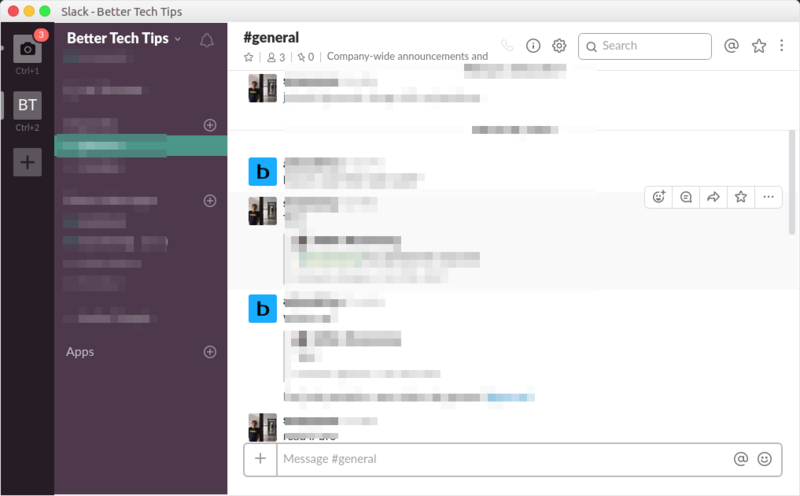 Slack is often considered as one of the best team communication tools. It’s a feature-rich tool, available for nearly all platforms from Windows, macOS, Linux, Android to iOS. Many people love using Slack. But of course, Slack is not the only team communication tool available out there. There are several other similar tools you can use to communicate with your team members. A team communication tool itself is different to regular chat apps. A team communication tool typically requires you to create a virtual workspace before being able to use. You can then invite your team members to the workspace you created to start working collaboratively. 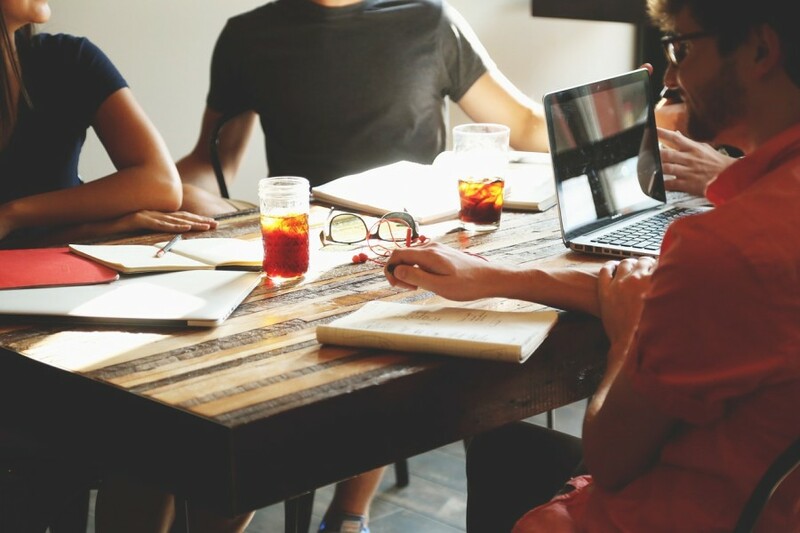 A team communication tool commonly also comes with a bunch of handy features like file attachment, cloud storage integration and so on to make your collaboration be much easier. Following are 10 of the best team communication tools available today. As said earlier, Slack is one of the best team communication tools you available today. Slack is a freemium tool. 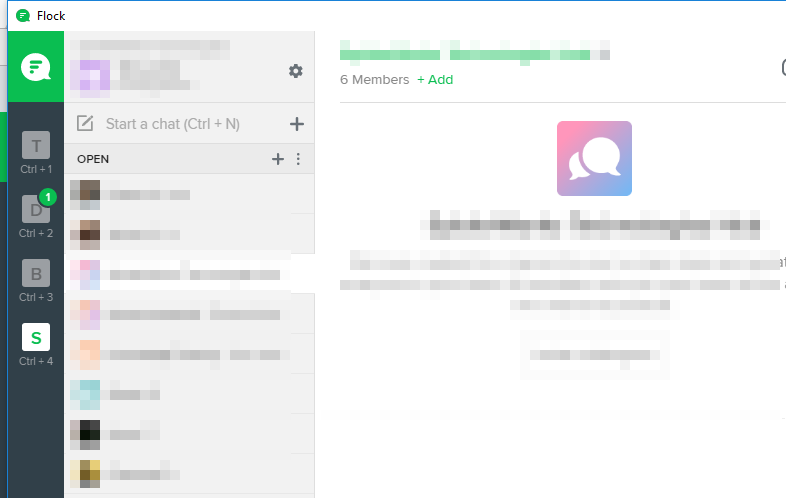 If you are developing a community-driven service, Slack is a great tool which you can use to create a virtual space to enable your community to get in touch. One of the best examples I give here is Unsplash, a growing community-driven free microstock site. It facilitates a Slack channel to allows photographers share their thoughts about the Unsplash site and anything related to photography. You can also adopt the same method to maintain your community. Slack itself is supported by much integrations. While you can use this tool for free, there are much lots of features you can unlock if you upgrade your account. Flock considers itself as the best alternative to Slack. It comes with the similar interface to Slack with channel selector lies on the left panel. 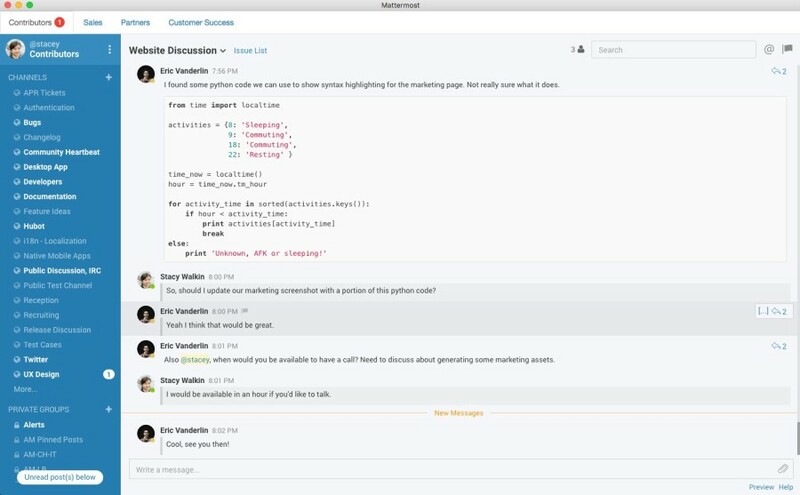 Flock is also a freemium tool like Slack, but the free version of this tool seems offer more features and capabilities than Slack’s free. You will be able to search up to 10K messages as well as storing file attachments for up 5GB. The premium versions of Flock also cost lower. 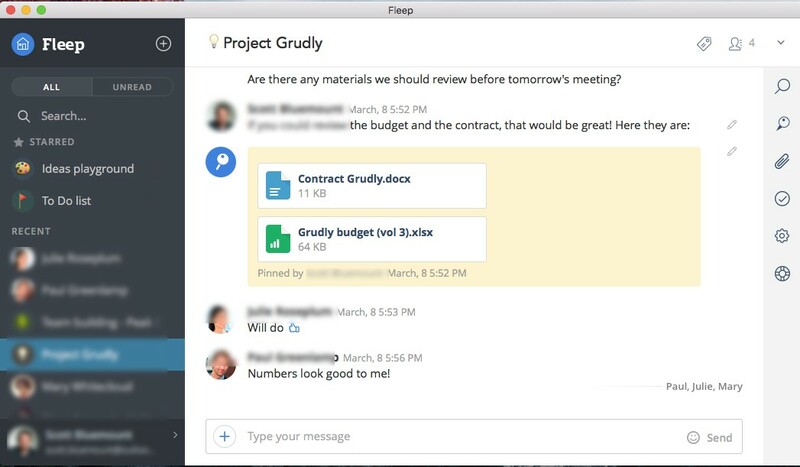 The cheapest premium version offered by Flock costs $3 per month, while Slack is $6.67. Like Slack, Flock also supports much integration to make your team communication more robust. Flock itself is available for Windows, macOs, Android and iOS. Linux users who want to use this tool can use the web version. Unlike two tools above, CA Flowdock is a fully premium team communication tool. If you are curious about this tool and want to find out how great it is, there is a 30-day trial you can take advantage of to use CA Flowdock for free. Once the trial period is over, you can decide whether you want to continue using it or stop right here. This tool also supports much integrations to expedite your team communication. In CA Flowdock, the conversation are organized by threads. You and other members on your team are able of replying threads, keeping topics organized. All conversations are color coded so you can quickly identify a topic and jump back into the conversation. Fleep is another great cross-platform team communication tool which you can install on Windows, macOS, Linux, Android and iOS. If you need a team communication that can be used for free, Fleep is a strongly recommended tool. The free version of Fleep supports unlimited conversations as well as full message history. In addition, it also gives a free 10 GB file storage which you can use to exchange files between your team members within the conversation. Same as three tools above, Fleep also supports integrations. 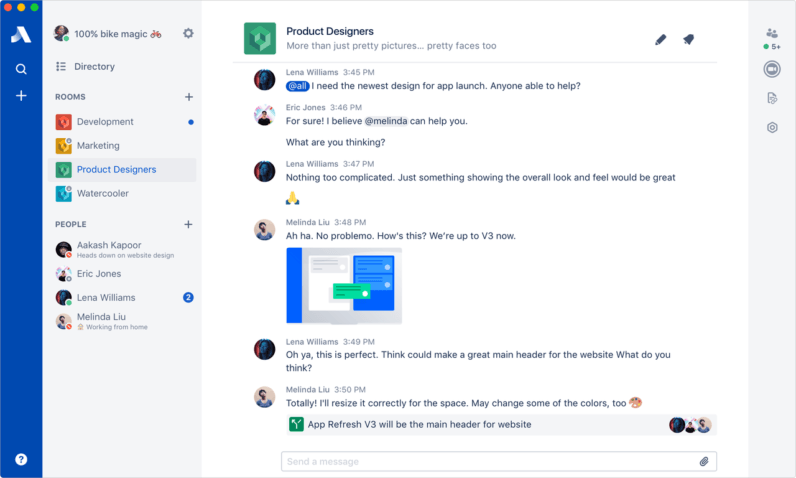 Same as Fleep and Slack, Stride is also a truly cross-platform team communication tool. It is available for all major platforms with no exception, including Linux. Stide itself also adopts the freemium business model with the free version allows you to have unlimited group chat rooms, unlimited direct messaging, unlimited group video meetings and many other unlimiteds. The storage capacity offered by the free version of Stide is 5GB. Furthermore, Stride also features screen sharing, but this feature is only available for premium version of Stide which costs $3 per user per month. For certain reasons, you might want to build your own team communication tool. Building your own team communication tool meaning that you don’t have to share any data to third party. 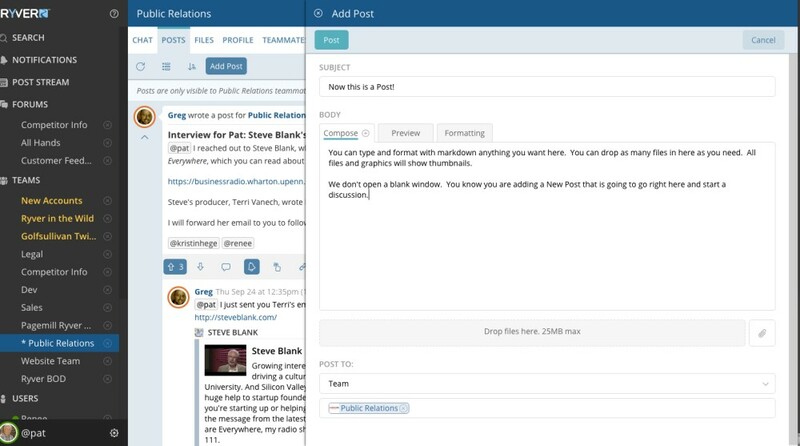 Mattermost makes it possible if you want to build you own team communication tool. It offers an open source version which you can use to build a personal team communication for your small team. The client app of Mattermost itself is available for major platforms with no exception, including Linux. In addition to the open source version which is intended for small teams, Mattermost also offers enterprise versions for larger teams. 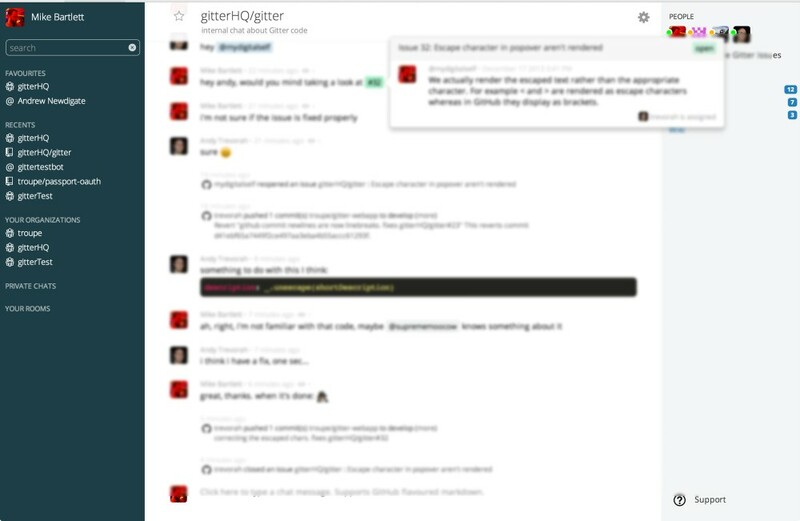 Gitter is a free team communication tool that offers rich enough features. Gitter is also a great tool to develop a community since it allows you create an open virtual room. You can even discover the virtual rooms created by fellow Gitter users. Gitter also supports a wide range of integrations. Some of the tools already integrated with Gitter are GitHub, Trello, Travis, Jenkins and so on. The app of Gitter is available for Windows, macOS, Linux, Android and iOS. 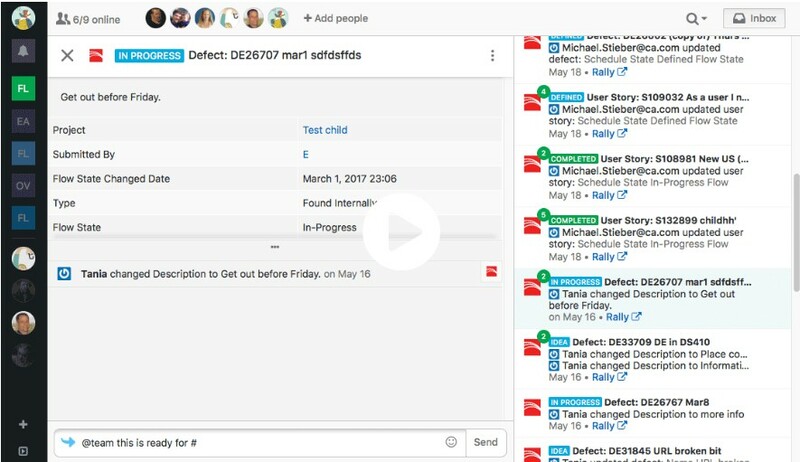 ChatWork is the team communication tool you need if wish for a team communication tool that features task management tool. ChatWork is a freemium tool with the free version gives you a 5GB free storage. The administration features of ChatWork include file management which you can use to effortlessly manage monthly quotas as well as share the entire storage quota within the organization. Ryver is a two-in-one tool. First, you can use it as a communication tool just like all tools above. 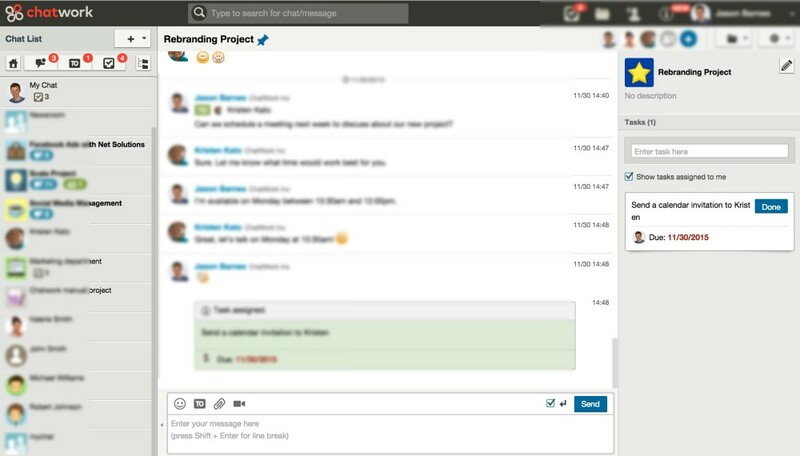 Second, you can also use it as a task management tool like Trello and Asana. More specifically, Ryver was created to be a middle way between Slack and Trello. You can get the functionalities of those two popular tools in a single tool, which is good for your budget. Ryver can also be used for free (up to 6 users). Whatever the version you use, you will get unlimited chat, unlimited direct messages, unlimited storage and many other attractive huge features. The app of Ryver is available for all platforms with no exception, including Linux. 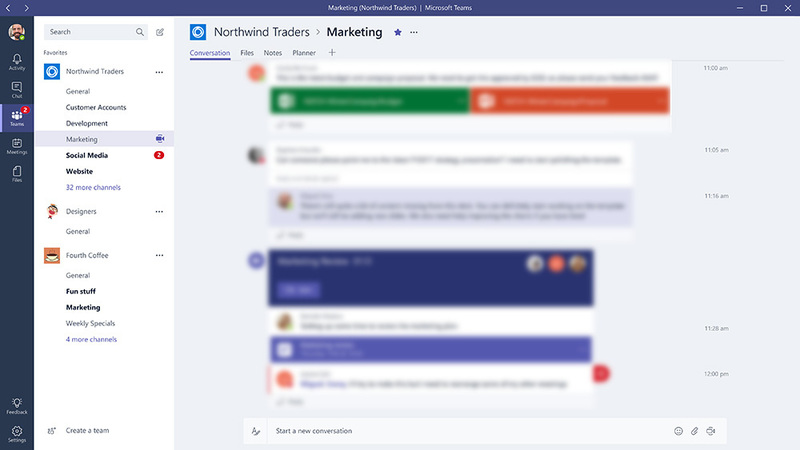 Microsoft Teams is a new team communication tool developed by Microsoft. The tool was released in March 2017. It’s especially a great communication tool if you are a big fan of Microsoft. Before being able to use Microsoft Teams, you have to be an Office 365 user first. In other words, Linux users won’t be able to use this tool at all. Microsoft Teams itself is a premium tool. There is no free version offered by Microsoft Teams.